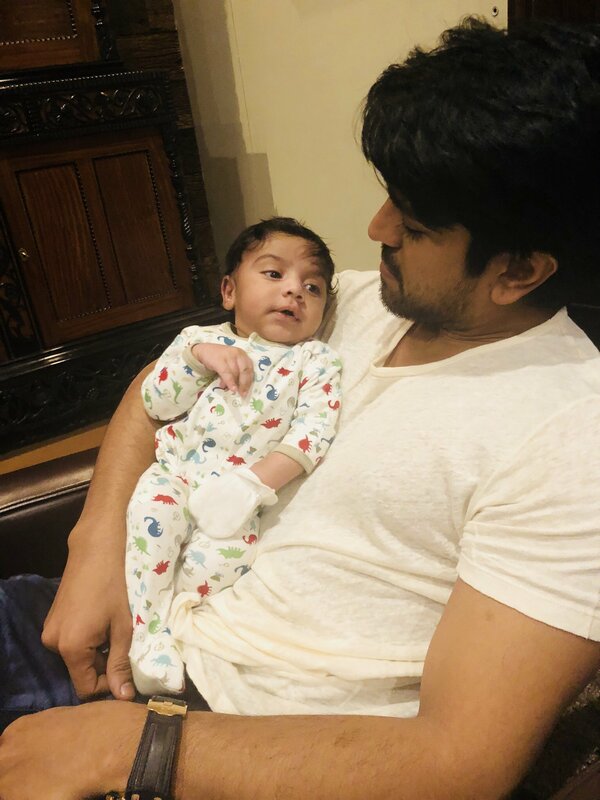 Home » News » Ram Charan with cute baby Shiv Reddy !! 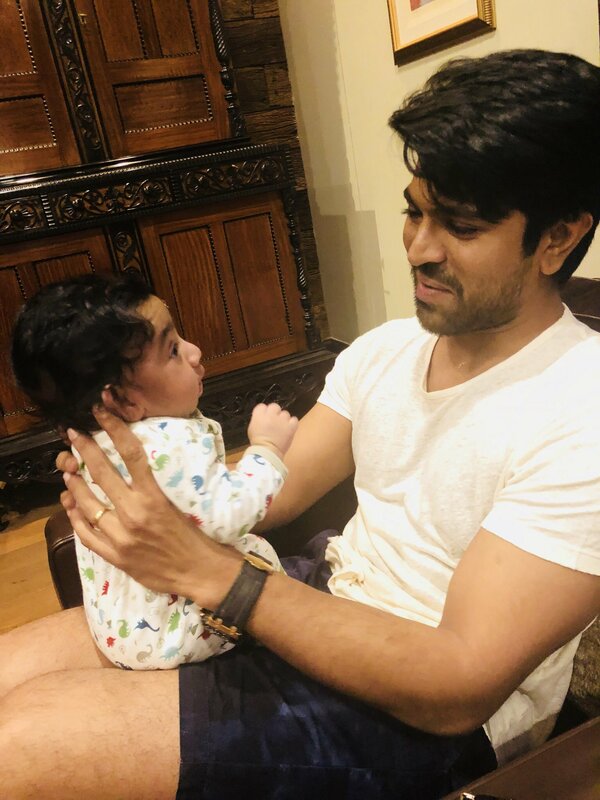 Ram Charan plays with this cutie pie Shiv Reddy. “Shiv Reddy is the cutest”❤️ says Upasana konidela in her tweets today. This adorable picture was posted by her this afternoon. 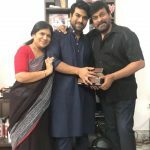 MEGA POWER STAR Ram Charan's Birthday Celebrations Have already Started ! !